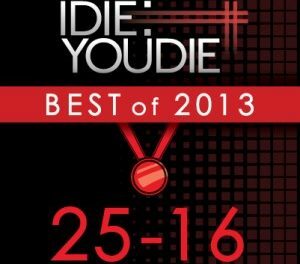 Six times we’ve done year end rankings for I Die: You Die, and six times we’ve been left wondering how the light of history will shine on our selections. As we noted yesterday this year felt significantly harder to order meaningfully than previous years, but at least in the moment everything always feels right. Or at least a reflection of what’s important to us here at the HQ. 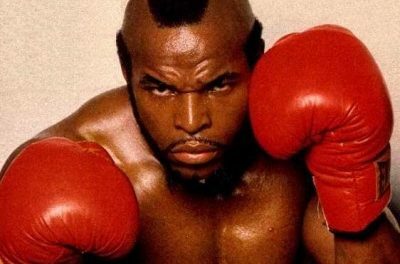 There will undoubtedly be omissions that will seem unforgivable in hindsight and loves that fade with time, but we’ve come to the conclusion that the imperfect nature of these lists is part of their value. This is the snapshot of where our heads were at as the juggernaut of misery that was 2016 rolled to a close. Hendrick Grothe’s sophomore record for Basic Unit is a great feather in that label’s cap. In a short space of time, its releases have triangulated the current industrial/techno nexus with a focus on the sort of sound design you’d expect when records are being curated by Haujobb. But more importantly, Born In Ruins shows how Grothe’s sense for atmosphere and ear for softer, eerier sounds has developed. 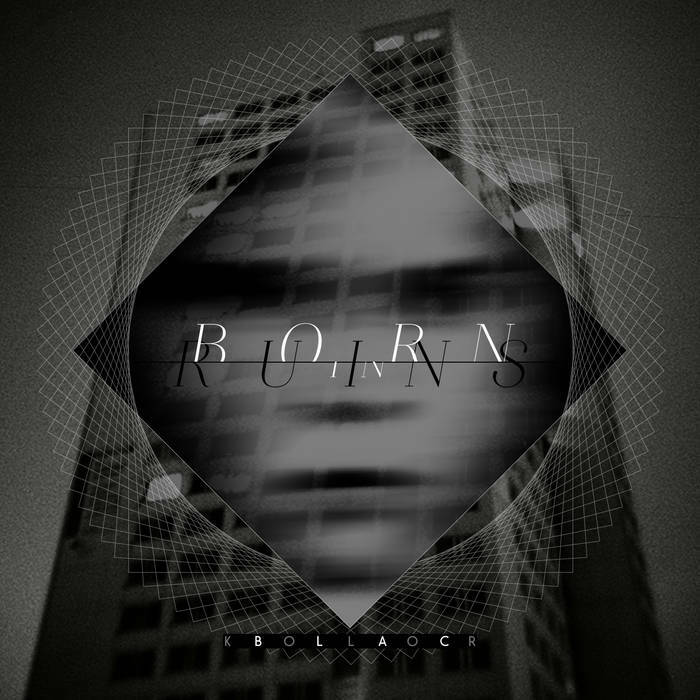 Without sacrificing any of the brusque rhythm and clatter of Wide Noise, Born In Ruins integrates gales and gales of misty pads, and plenty of giallo-style haunted harmonies. Read our full review. Bestial Mouths have never shied away from confrontation; it’s hard to feel like you’re not under attack from some mythological winged beast when Lynette Cerezo is bellowing invective at you. 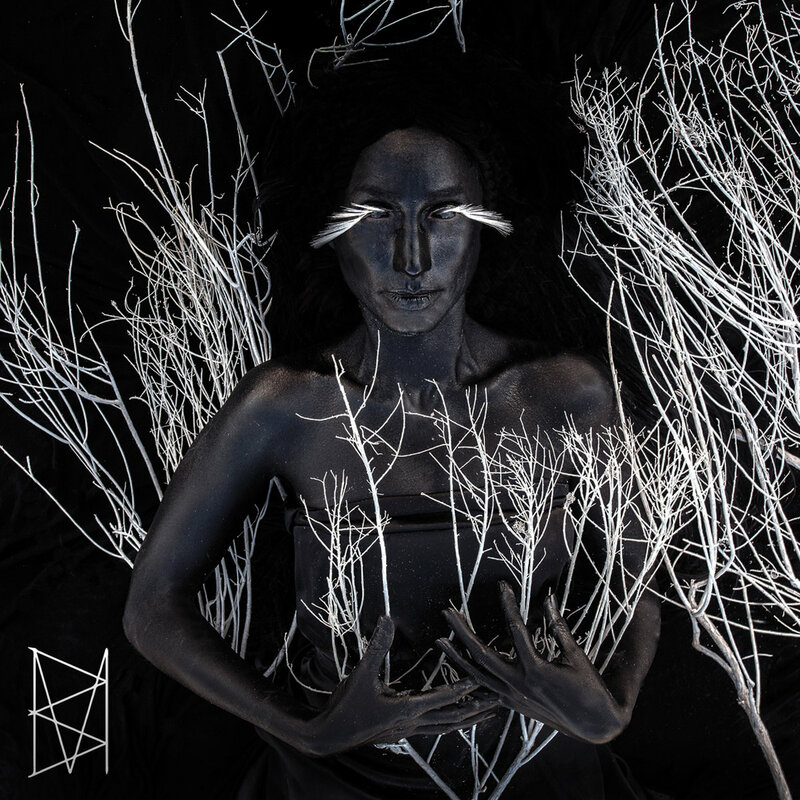 But on Heartless the cross-continental outfit hew together a framework for Cerezo’s voice which, in drawing upon sounds from across the histories of both goth and industrial, feels just as bracing. Classically informed but fresh throughout, Heartless is remarkably welcoming and listenable for an album so resolutely committed to darkness and aggression. The tension between engagement and repulsion never goes out of style in dark music, and few bands walked that line in 2016 as deftly as Bestial Mouths. Read our full review. 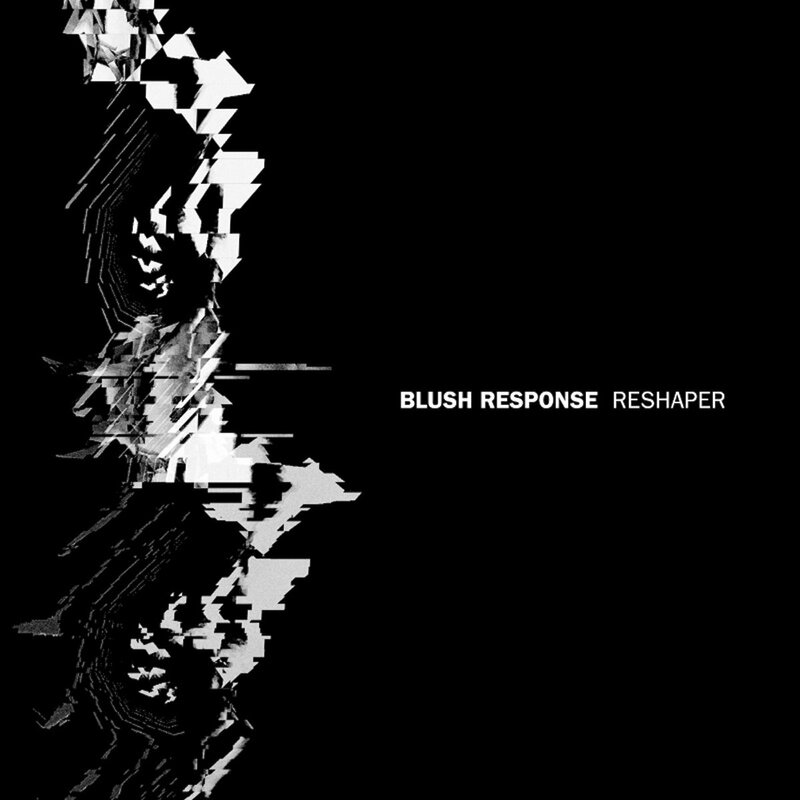 Joey Blush’s Blush Response project has been a lot of things, from industrial rock to IDM-tinged technoid to weird modular EBM. His first release for Ant-Zen goes the route of rhythmic noise, and fits perfectly into one of Our Thing’s strongest musical narratives, namely that the sympatico but ever divided worlds of techno and industrial are finally seeing some genuine crossover. 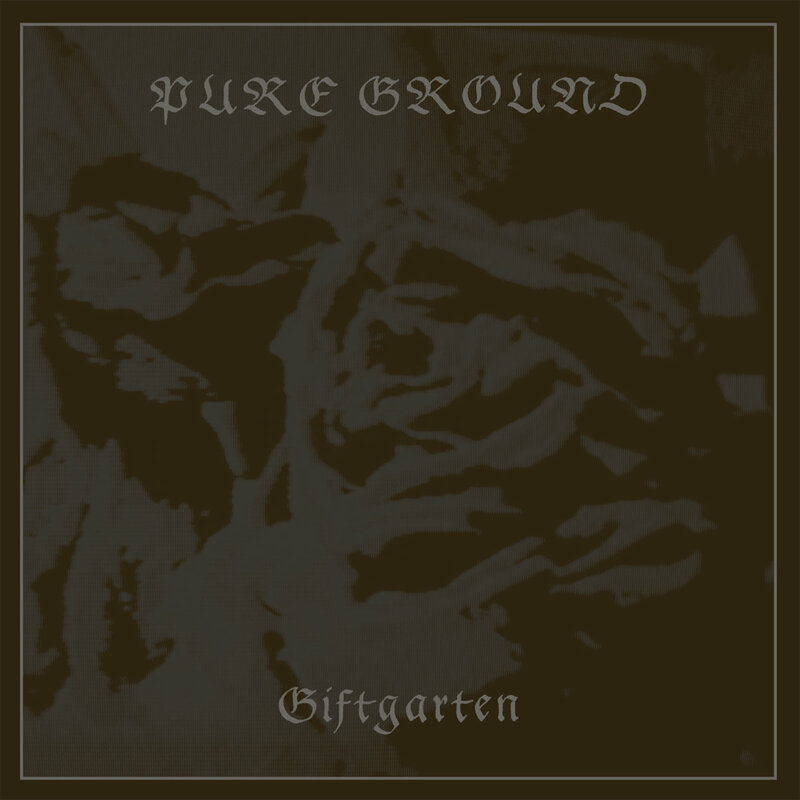 The rubbery clang of songs like “Fractured” and “Screaming Fist” feels like a meeting of the classic powernoise template and the weaponized dance music that informs the sound of Blush’s current homebase, Berlin. Reshaper isn’t a bridge, it’s a conglomeration where it’s not immediately clear where one style begins and the other ends, and a crushing beat that renders the question moot. Read our full review. The elephant in the room about goth rock (and its various neighbours and dependents like deathrock and dark post-punk) is that it’s insulated from real criticism by its limited appeal and audience, and hence is often pretty mediocre. Spectres’ bracing Utopia is a vicious reminder to the dark rock masses that this music can by turns feel alive, dangerous, and forceful. That it’s also supremely catchy and danceable is the icing on the cake, as the Vancouver based band muscle their way through straightahead rock stompers like “Strange Weather”, jagged guitar rave-ups like “Figures in the Sand”, and the gristly synth-assisted “Daniel” with equal aplomb. 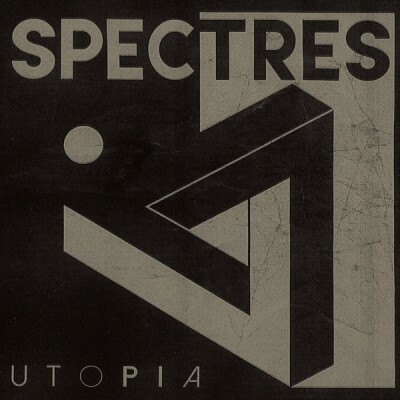 Spectres are re-injecting this music with potency one vital, bassline-driven number at a time. Read our full review. Los Angeles’ Pure Ground have always been a tense listen, and Giftgarten is the sound of Greh Holger and Jesse Short tightening the winch a few more times. Still situated somewhere between the most minimal examples of body music and squirming Tovey-esque synthpop, this LP is more sparse, more minimal and somehow more charged than the duo have ever sounded. It’s a record that is constantly promising a violent outburst that never quite arrives, but whose threat is ugly and severe enough to produce a reaction. It’s one of 2016’s most visceral listens, a litany of illnesses, failures and trespasses as affecting as they are unnerving. Read our full review. Equal parts drone, death industrial, and dark ambient, Idehall’s brand of scraping, echoing noise has less to do with genre and more with mood. Blurring the lines between reverence and revulsion, No Man’s Land constructs imposing pillars of sound brick by brick, tone by tone. 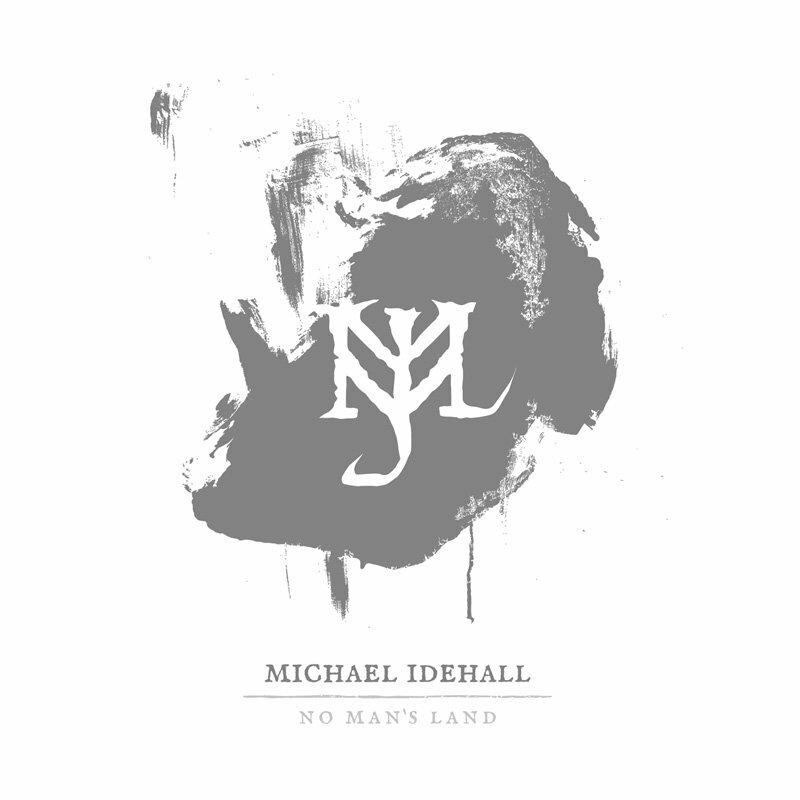 It’s rare to find vocals sitting in such a central location in music like this, but Idehall resists the temptation to do too much with his controlled, imposing baritone or to allow it to take over any of his compositions. Rather, his voice becomes an instrument like any other, weaving in and out of the smoke and stone ruins which populate No Man’s Land. Read our full review. The most common touchstone people use for Los Angeles producer/performer Kanga is Nine Inch Nails, specifically in how her self-titled debut invokes specific moments and moods of T-Rez’s mechanized rock heyday. That she does not wilt under that comparative examination is notable, especially when in her best moments like the scathing “Honey” she sounds fully actualized and distinct. These are songs with carriage, with personality, and with significance all born from Kanga herself, her persona reflected in every lyric and production choice. If 2016 was the year that industrial-pop started to cohere as an idea than it’s also the year that one of its new masters made her presence known, and nigh impossible to overlook. Read our full review. 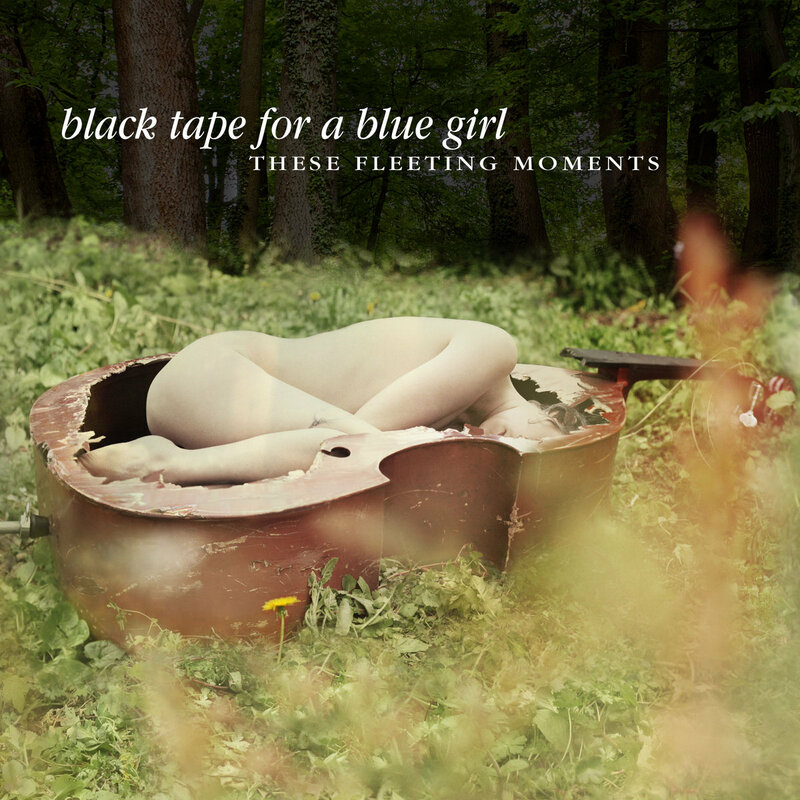 These Fleeting Moments was pitched as a return to the grandiose and melodramatic sound which characterized classic Remnants Of A Deeper Purity-era Black Tape. In our humble opinion, that sells the breadth of Sam Rosenthal’s latest short. A treasure trove of sound and emotion, this record has an expansive approach to, as the lead track says, the vastness of life. Touching on issues big and small and with the range of sound to suit, These Fleeting Moments makes us want to blurt out tortured phrasings like “a metaphysical tour de force”, but also conjures the Proustian sense of flipping through a long forgotten photo album. Listen to our discussion of the album and our interview with Sam Rosenthal. Jerome Reuter’s ninth LP as Rome is the kind of record you earn as a songwriter. 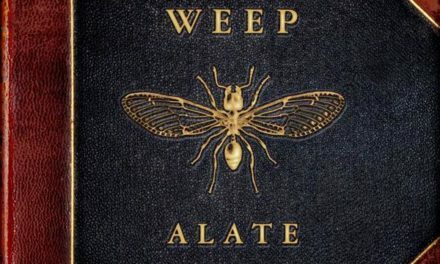 Sure, songs like “Celine in Jerusalem” or “The Secret Germany (for Paul Celan)” are replete with Rome’s trademark iteration of the timeworn neo-folk template, but the nettlesome and complex ideas that lay hidden within their lyrics are to be considered and above all questioned. Where Reuter’s philosophical enemies use ambiguity as a shield to hide behind, Jerome uses it to render meaning and value that comes from the special trust and engagement he has with his audience. 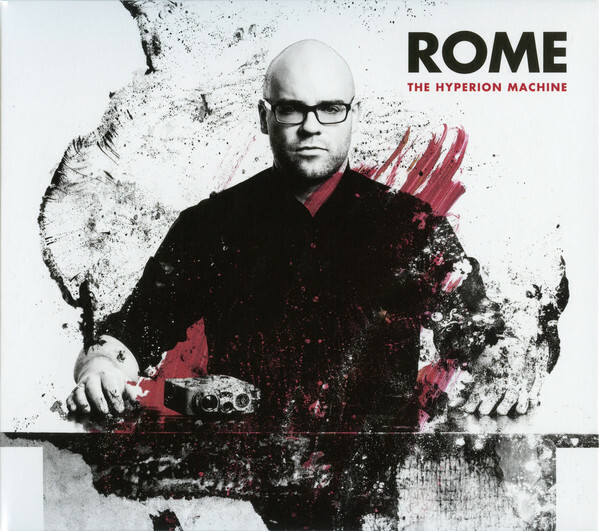 Whatever conclusion you come to isn’t as important as the effort you put into achieving it, and Rome remains an artist who is worth the endeavour. Read our conversation about the record. It’d be difficult to exaggerate our expectations for Yann Faussurier’s return. His body of work before Iszoloscope’s hiatus spoke for itself, and we were more than keen to hear what one of the undisputed masters of rhythmic noise had cooked up. False Vacuum showcased not a few moments of restraint and elegance, but also dished out thundering assaults, slightly bolstered by some upticks in production and the massaging in of newer sounds from less noisy climes. 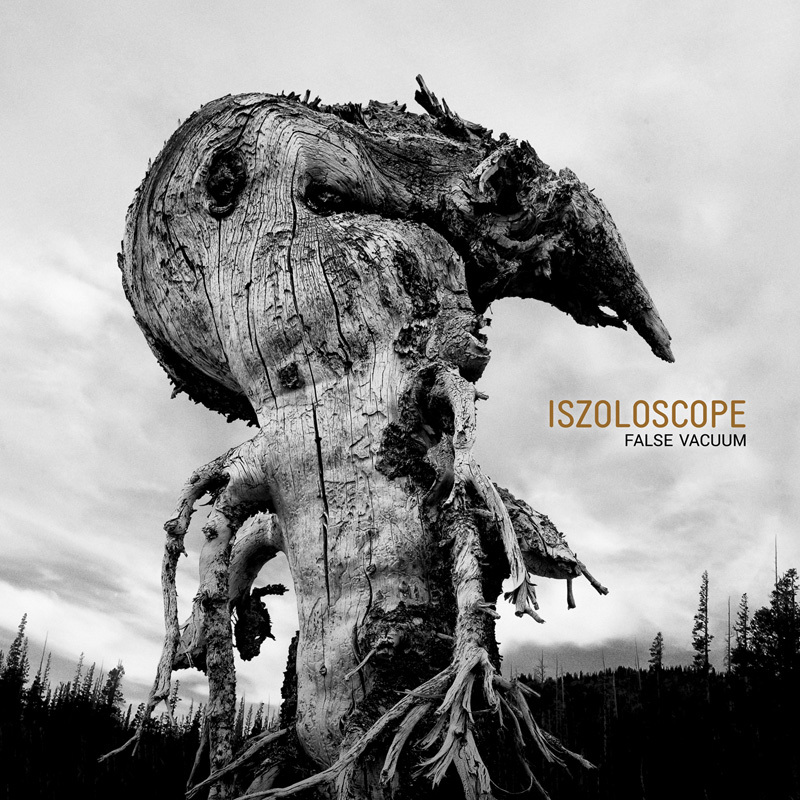 But make no mistake, False Vacuum is classic Iszoloscope through and through, delivering wave after wave of stunning rhythmic virtuosity. Read our conversation about the record. 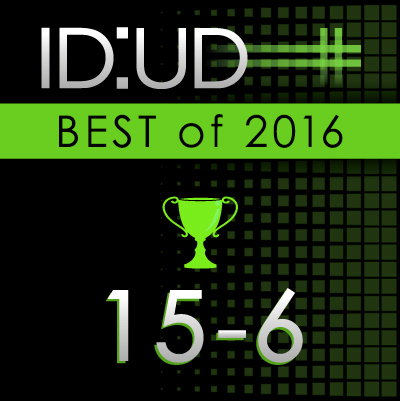 Take a look at picks 25-16 if you missed them, and come back tomorrow for the Top 5 records and Friday for our End of Year podcast! 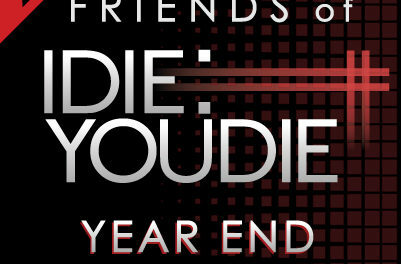 So the top 5 has to include Youth Code, Dead When I Found Her and possibly Ari Mason.